Professional Bike Fitting service in Bournemouth, Poole, Dorset and Hampshire. Bike fitting is not just for the professionals or road bikes! A bike fit will improve your performance, maximise your enjoyment and reduce the chance of injury. We can fit any type of bike! We offer 2 Levels of Bike Fitting and a bike sizing option to cater for everyone, from the casual cyclist that wants to be 100% sure their bike is the right size and set up correctly, to the performance athlete who needs their bike to be perfect to minimise power wastage, improve performance, limit fatigue and reduce the chance of injury. Compare our bike fit options. 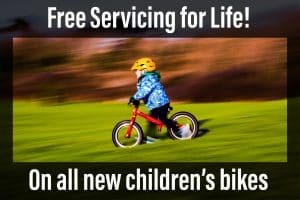 If you already have a bike, or are looking to buy one soon, we have priced our bike fitting service so that it is in reach of everyone. We will even refund the cost of the bike fit if you purchase a bike from us! (Within 6 months, conditions apply). Between our Bike Fit Practitioners we have over 35 years bikes fitting experience, a degree and a masters in biomechanics, a SICI (Serotta International Cycling Institute) Certificate, Retul Training, Sidas Level 2 Footbed certificates and we are all Trek Precision Fit Qualified to level 2, which includes advanced fitting techniques, saddle pressure mapping and custom foot-bed fitting. There isn’t much we haven’t seen, and we are always updating our knowledge as new research is published. We guarantee your bike will leave set up correctly no matter whether you are a weekend warrior looking to complete your first sportive, or world champ looking for the marginal gain to get you the Gold! We are proud members of the International Bike Fitting Institute and all our fitters are certified to Level 2. The fit studio is separate to the shop to ensure that you get the best uninterrupted service. We utilise a Trek precision fit Jig, saddle pressure mapping and video capture technology to ensure all measurements are accurate, repeatable and quantifiable. We can make custom orthotic medical grade insoles using the Sidas insole machine or offer off-the-peg insoles to help stabilise the foot should you need it. To compliment the fit we offer a money back guarantee should any recommendations we make not resolve the issue, we are that confident in our recommendations! 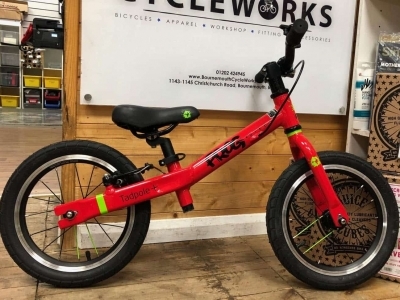 Bike fits start at £99 and all come with with free follow up appointments to iron out and issues that arise from a change in position and/or equipment. Every bike we sell comes with a free bike fit / bike size, so you know you are getting the right bike, in the right size, tailored just for you. To Book, call 01202 424945, or book online using the links in the table below. What are the benefits of bike fitting? Our private and professional bike fitting studio, motion capture and pressure mapping equipment, and most importantly our practitioners, are unparalleled in the area. Our policy of personal improvement and continual learning ensures we are always up to date with the latest developments in fitting and performance. We use some of the most sophisticated equipment in the world, but it is always secondary to the skill and experience of the practitioner. This is not bike fitting solely based on computer generated measurements, this relies on the qualified fitters understanding of the riders, including their background, their future goals, injuries, limitations and fitness, alongside anatomy and flexibility. 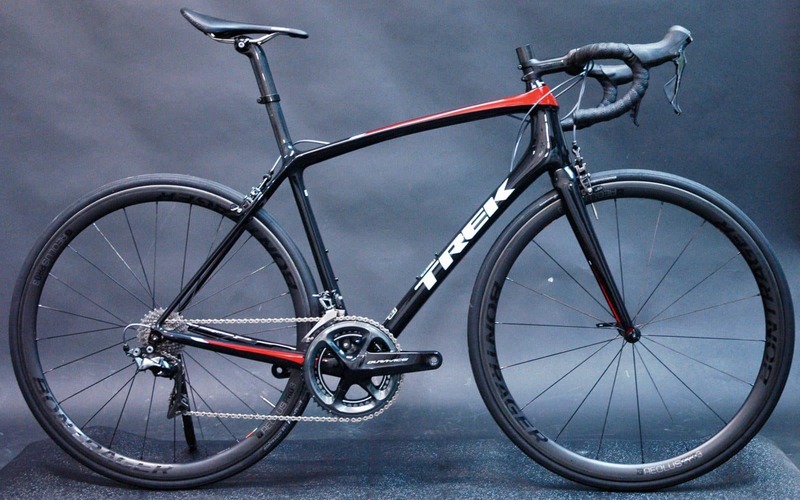 The bike fitting process takes into account everything from flexibility to previous injuries, the type of riding you are looking for and various other aspects to ensure the fit is perfect. Each session commences with an in-depth interview and comprehensive physical evaluation to discover what position might be achievable on the bike. We listen to you and we take the time to get to know you. Only by doing this can we fully understand your needs and any issues that you may have. To Book, call 01202 424945, or book online. Follow up appointments within a 4 month period are free. This is to ensure that your fit is perfect for you. To Book, call 01202 424945, or Book a free follow up appointment online. 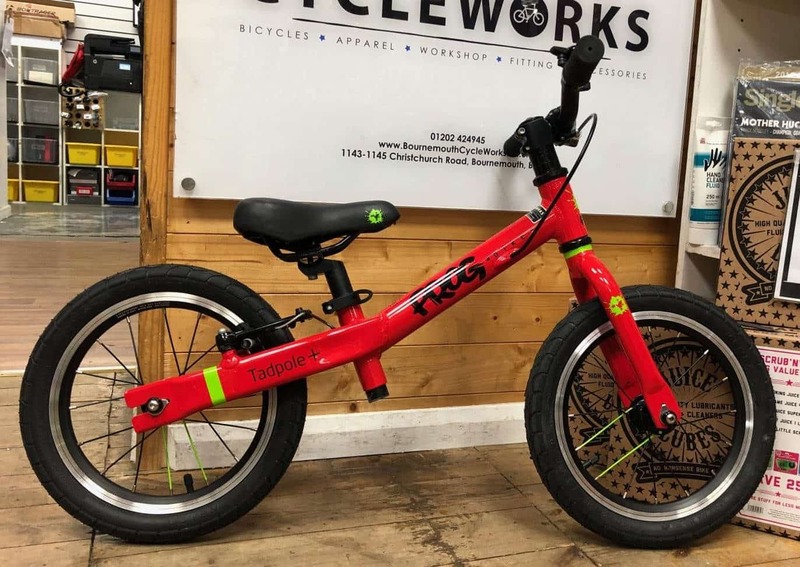 Follow up appointments after that period will be charged at £60 per hour, in blocks of 30 minutes and will address any modifications you wish to make, and tweak your bike fit to match your progress on the bike. To Book, call 01202 424945, or book a standard follow up appointment online.